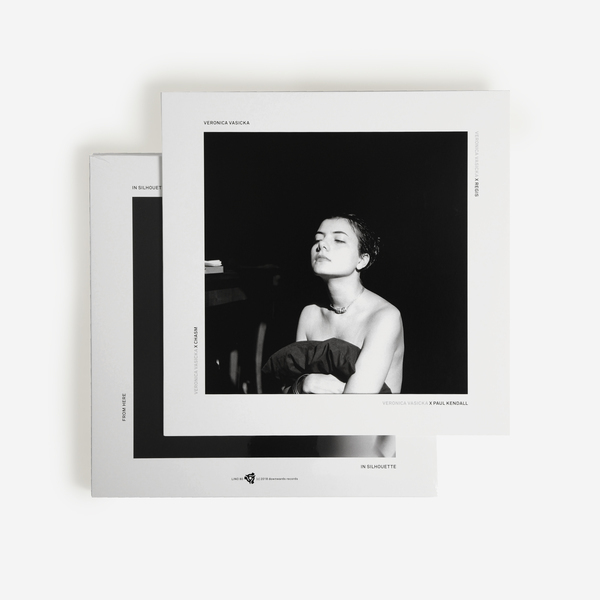 Pivotal, peerless DJ/selector and Minimal Wave overse’er Veronica Vasicka serves her solo debut on Downwards in ‘From Here’, a dank industrial-pop workout recorded in 2004 and now issued for the first time, backed with sick remixes by Regis, Paul Kendall (Depeche Mode, Nitzer Ebb) and Robert Hampson (Loop, Main) in his lesser-spotted Chasm alias. 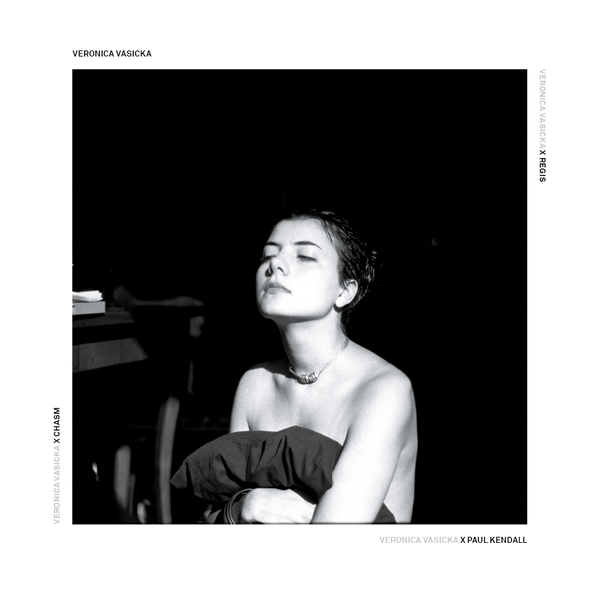 Penned on analog synth and 4-track tape recorder in 2004, one year before Veronica established the Minimal Wave label, the ripped metal textures and spectral vox of ‘From Here’ forms a rare snapshot of her daily, diaristic working practice, putting sounds to tape as a personal form of expression that was never intended to be heard by other ears. 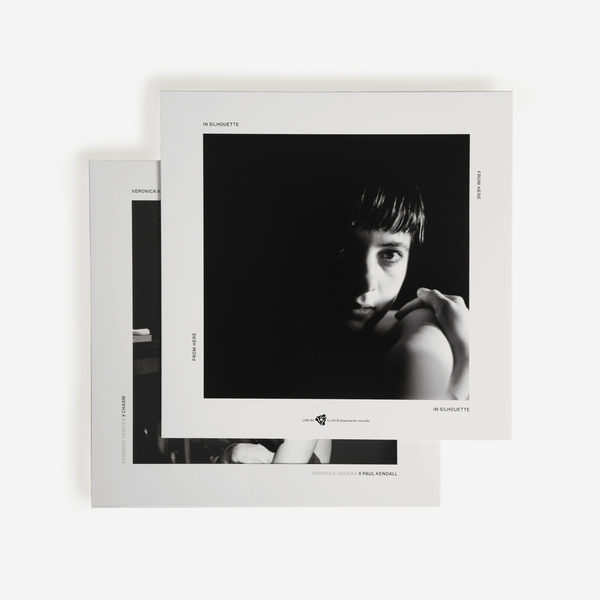 Lucky for us then, that Downwards’ Karl O’Connor (Regis) has coaxed this dark, anxious beauty out for release, and teamed it with some very special remixes. ‘From Here’ renders Veronica in the dark, naturally working against the grain of 2004’s underground dance music trends to pursue her passion for classic and obscure strains of dance music, from New Wave to Italo and early house - all the kind that would turn up on her regular show for East Village Radio; the Manhattan, NYC station she co-founded in 2003. With hindsight, we hear Veronica as a displaced soul doing her thing in a way that would become inarguably more widespread over the coming decade and more, which was in no small part due to her focussed efforts working behind the scenes, overlapping and fomenting a nexus of musics that shared more in common than was usually acknowledged at that time. Now appearing in 2018, ‘From Here’ perhaps finally feels at home in the skin of a scene obsessed with ghosts in the machine. 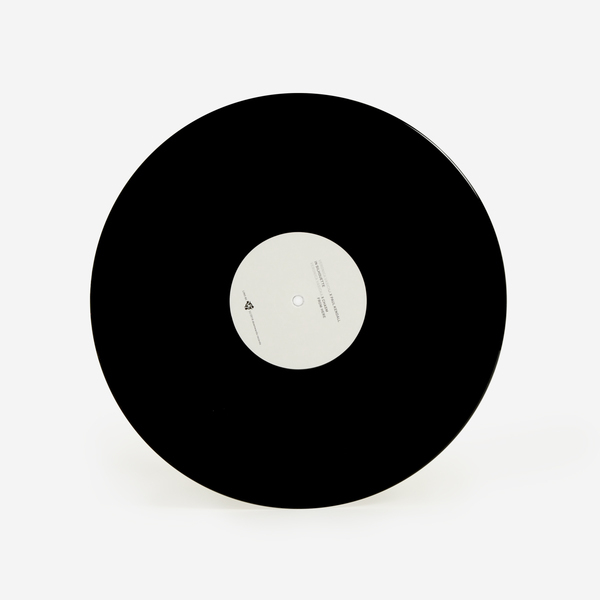 And the remixes only emphasise the material’s timeless, out-of-joint nature: from a slickly arpeggiated Regis version which sounds like it could have been made any time between 1981 to 2018; thru to a pummelled and serrated industrial remix from Paul Kendall, who has previously worked on classics by Depeche Mode and Nitzer Ebb; to a killer and maybe surprising highlight from Robert Hampson as Chasm, stoking it with gnashing drum machines and keening dub FX for a sort of industrial-dub-dance-pop sidewinding outta time and place. 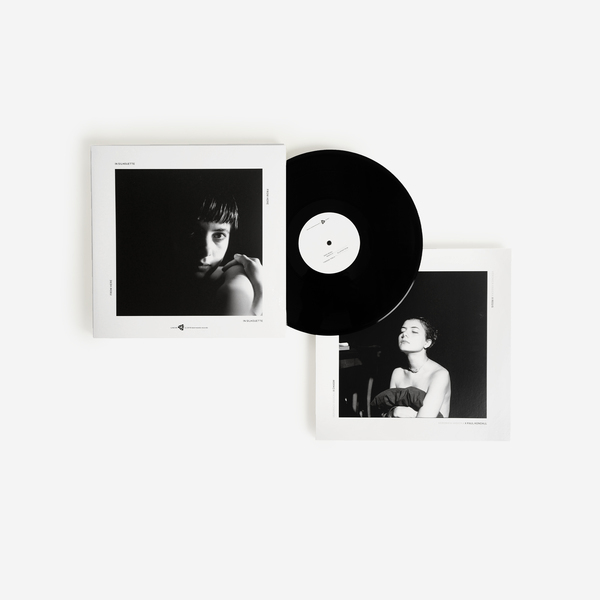 700 Copies, Black Vinyl. Cut at D&M, Berlin.